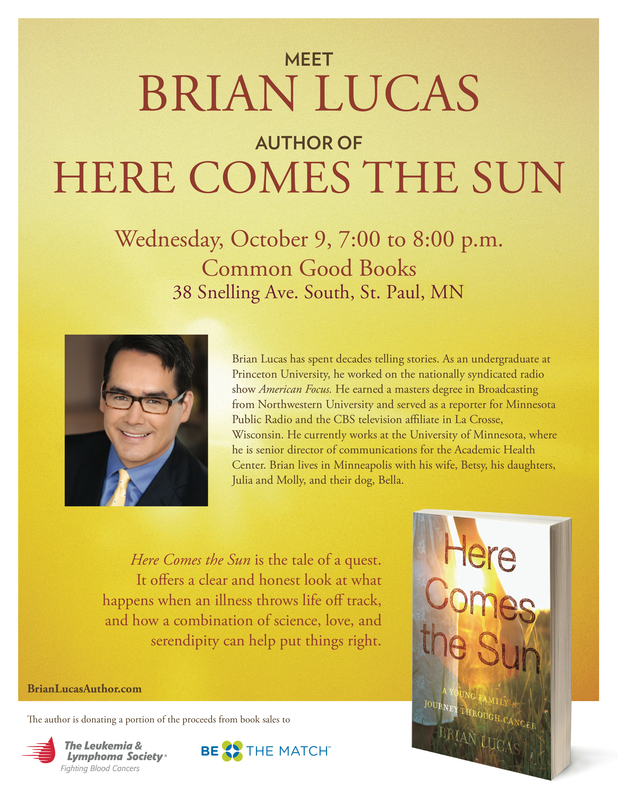 Common Good Books – Tonight!! After a great event at The Bookcase last night, we’re heading to Common Good Books in St. Paul tonight. I’ll give a short presentation at 7:00 and will sign books afterward. Thanks so much to everyone who came out to see us. It was an amazing week! 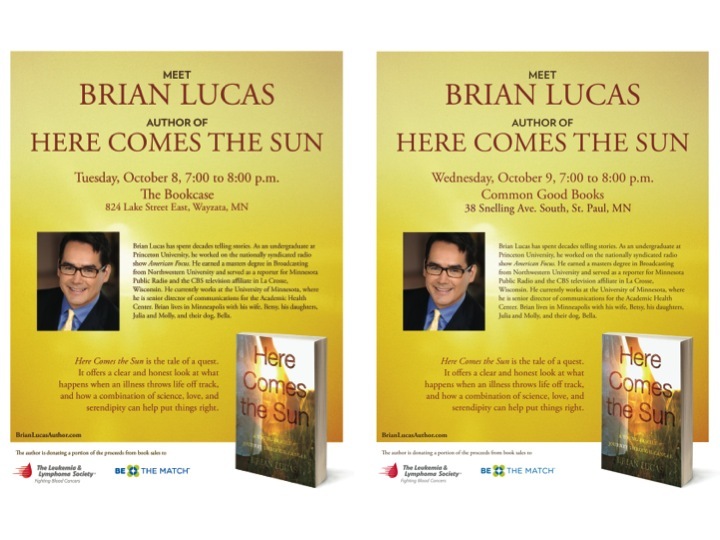 This week I have two bookstore events. See the events tab on this site for details. Hope to see you there and please bring your friends!